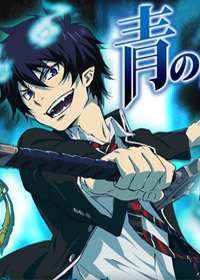 The trailer for Ao no Exorcist (set for spring 2011) is finally out. 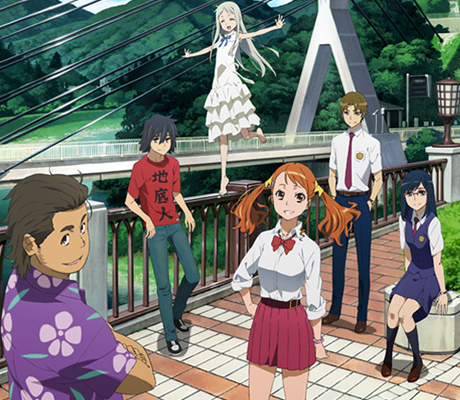 I announce to you that Katou Kazue’s manga, Ao no Exorcist, has been green-lit to be have a TV anime adaptation. I’m not sure which studio has the right to anime this series, so I’ll let you know later. Plot: This world consists of two dimensions joined as one, like a mirror. The first is the world in which the humans live, Assiah. The other is the world of demons, Gehenna. Ordinarily, travel between the two, and indeed any kind of contact between the two, is impossible. However the demons can pass over into this world by possessing anything that exist within it. Satan is the god of demons, but there’s one thing that he doesn’t have, and that’s a substance in the human world that is powerful enough to contain him!! For that purpose he created Rin, his son from a human woman, but will is son agree to his plans? or will he become something else…? An exorcist? Well this is certainly pleasant to know that a good series is getting animated, but we have to hope the anime doesn’t turn out to be crappy. Why am I pessimistic? The manga only has 20 chapters. While each chapter is long enough to cover an entire episode, I can’t help but fear the rough reality that is FILLERS!! 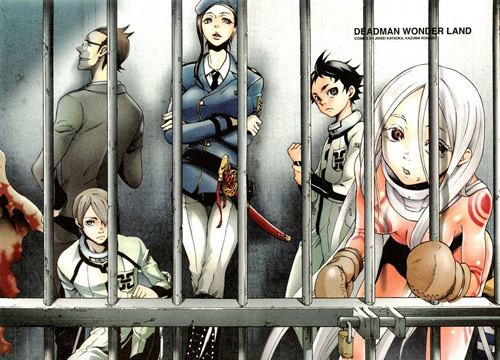 I hope they make the anime around 12 episodes long in order to avoid whatever damage that could bring harm for future animation project with Ao no Exorcist. 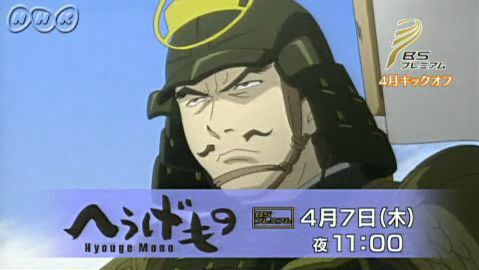 We, especially I, don’t want to see another screw-jobs like Nurarihyon no Mago.